New data privacy rules have come into play if you are a visitor that requires GDPR compliance as of May 25, 2018. Any info you leave on this site is only used to perform the tasks you request it to. I protect your info under password protection, and keep ONLY what is absolutely required to perform the tasks you wish to perform, so your reader experience is a good one. Note that commenting on this site does require you to sign in with your email address or user name, and that information causes your profile information to appear next to your comment - this is the only instance where your personally identifying information is revealed to anyone. By signing in to comment, you accept these terms. Here, you only get what you opt in for: if you want to sign up for an emailed blog post update because you just want the emailed blog post update, that’s what you’ll get. Everything involved is spelled out before you click SUBMIT so you can make an informed choice. BTW - if you are subscribed to my RSS feed via a third party app, such as Bloglovin', your information is gathered and saved by them, as well - and I have no access to their data. Thank-you for your visits, email subscriptions (and optional un-subscriptions too), comments, and for trusting this site to respect and take good care of your info. When visiting homewardFOUNDdecor.com your personal data may be collected. Most of our web pages contain information which does not require any personal information from the web site visitor. However, in some cases we need to collect and store personal data in order to provide services or information that you request from the website. At homewardFOUND decor we collect information regarding your website behavior and your communication and interaction on this site. This information may be connected to existing personal data that has been stored for a specified and defined purpose. Your personal information will not be sold, exchanged, transferred, nor given to any other company for any reason whatsoever without your consent. The only exception to this might be the express purpose of delivering an ordered product or service requested by the customer. 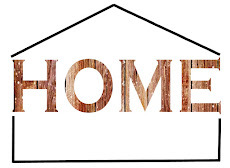 homewardFOUND decor processes personal data and relevant information that is needed to properly provide our services and/or enhance the experience of visiting our sites. We need to process personal data in order to administrate user accounts, manage notifications, digital marketing and re-marketing. If you no longer want to receive digital notifications and/or marketing, you can unsubscribe. There is an unsubscribe button at the bottom of each email. The security of your personal data is important to us. We adhere to the law, regulations and general recommendations within our business sector, regarding security of the personal information that is shared with us. This applies to the submissions and storage of data. homewardFOUND decor is using cookies. A cookie is a small text document that is stored on your computer, containing information used to enhance the website for you. 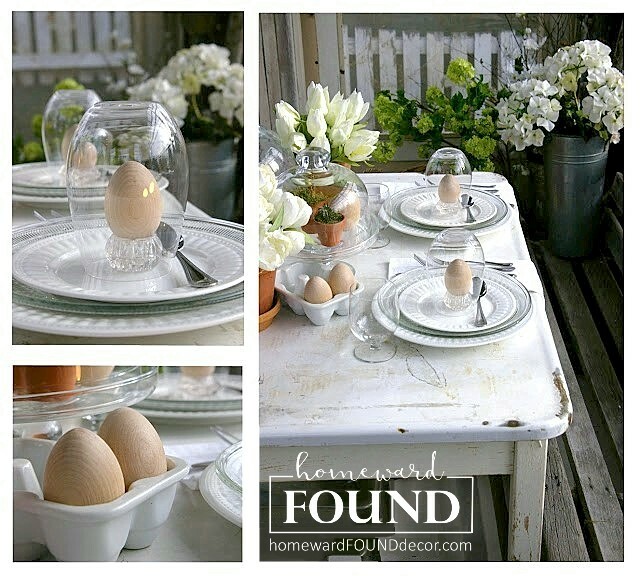 homewardFOUND decor uses web beacon tracking and scripts from third party suppliers which, on behalf of homewardFOUND decor collects information about how website visitors use and communicate with the website. This way we can see how we acquire web traffic, which parts of the website that are most used and which links visitors click most. We use this information to further improve and develop the content of our website and our digital advertising. 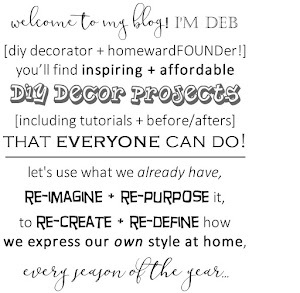 Address questions or concerns to the sole owner of the homewardFOUND decor site, Debi Ward Kennedy, at debi.wardkennedy@gmail.com.